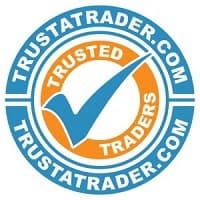 If you’re looking for a local London locksmith, you’re in the right place! Here at Keytek®, we provide reliable, credible, and professional emergency locksmith services in London, from the UK’s largest national locksmith company. Locksmith Prices in London will be different depending a number of factors; what kind of work you need doing, what time you need it doing and if the locksmith needs to order any parts to finish the job. 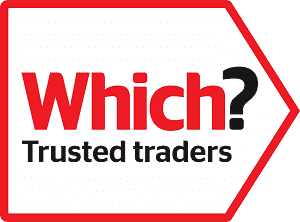 If you would like a more accurate quote then feel free to give is a call on 020 7123 4620. Our local locksmiths in London are available 24 hours a day 7 days a week. We make sure that all the local locksmiths in London are mobile, meaning we are able to get to you no matter where you are 24 hours a day. We like all of our customers to have peace of mind, so we will call you with your locksmiths ETA. 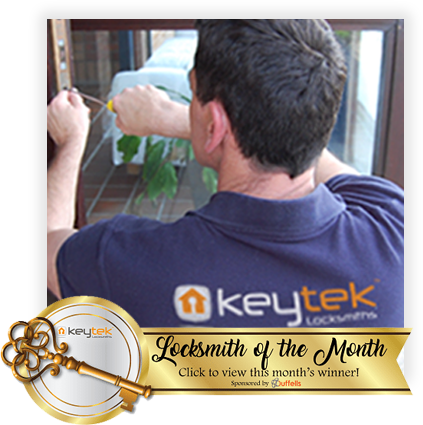 Its Keytek® policy to always leave a customer’s home safe and secure, even after a break in as our locksmiths can provide an emergency boarding up service. Your local locksmith in London Masood. Masood did our 8 day Level 4 accreditation course about 2 years ago and has been thriving as a locksmith ever since. Masood enjoys civil war re-enactments and travels the country meeting up with others who share his passion. 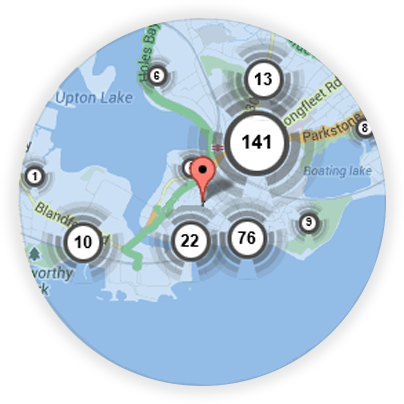 We have a local Locksmith near you in London and across Glamorgan, here are just a few of the areas that we currently cover. All of our London locksmiths are fully trained, qualified, and accredited, so you can be rest assured that you will receive the best possible locksmith service, when you need it most.